There are a number of them out there, but which of the concealed carry books are essential enough to belong on the bookshelves of every citizen carrier? There are definitely a few out there. The following are 5 works that have a place on every concealed carrier's bookshelf. If you get only the following literature on concealed carry and self-defense, it will put you further ahead than a lot of people out there. Some would argue they are just as essential as a decent holster and gun belt for carry. 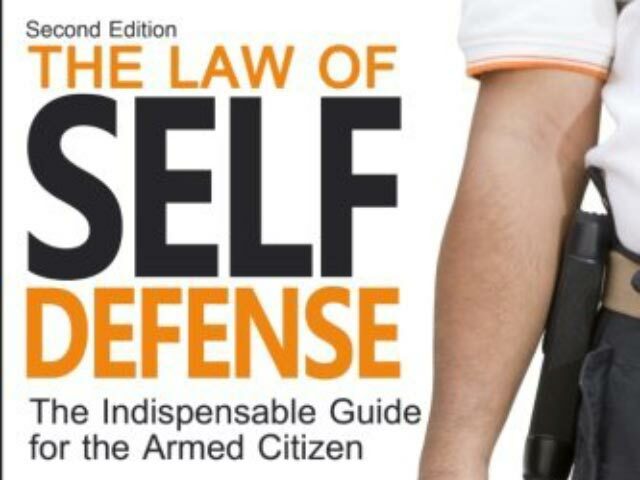 Massad Ayoob wrote the book on civilian carry...literally. That has made Ayoob one of the eminent authorities on the subject, along with one of the most widely read authors on the topic and an expert witness that has appeared in trials in that capacity all over the country. While he wrote other concealed carry books, this was the first and arguably still the best. The book was first published in 1980, and quickly became the text by which others were judged when it comes to legal defense of one's self with a firearm. Even attorneys refer to this text when it comes to law and self-defense, as there is precious little in most law school textbooks. 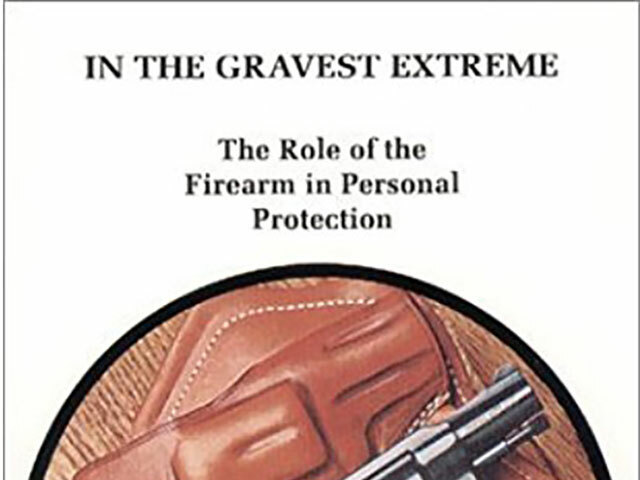 While its age is evident - 37 years have passed since publication - "In The Gravest Extreme" gives the reader a grasp of the legalities of defending one's self with lethal force, backed by diligent research into case law. If you've ever heard of "ability, opportunity, and jeopardy" this is where it comes from. A more recent take on the same subject, written by attorney Andrew Branca. Whereas Ayoob's work "In The Gravest Extreme" gives one more of the spirit of the law, Branca goes into greater detail regarding the finer points. Ayoob even wrote the foreword. In "The Law Of Self-Defense," Branca dissects the legal requirements for a claim of self-defense at trial as there are legal requirements that have to be met to even say that a shooting was in self-defense in front of a jury. This book reinforces the idea that when you pull the trigger in defense of your life or that of others, you are no longer a "victim" in the eyes of the law; you are a perpetrator. You have committed what would in other circumstances be a serious crime. In order to escape imprisonment, there are a number of conditions that have to be met in order to justify your actions. This book is about what those actions are, and also what to do in the legal aftermath of a shooting. It's thoroughly researched and backed up with scores of examples from case law. Ordinarily, finding this much information from real-life cases would require access to a law library, which is often very expensive and not normally given to the average citizen. 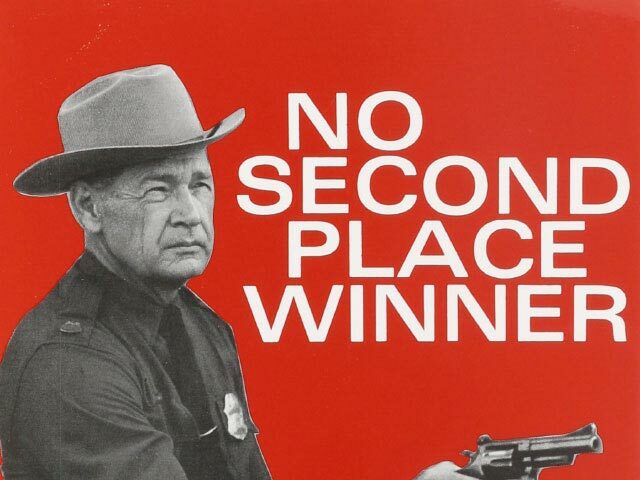 This work isn't about civilian concealed carry, per se, but "No Second Place Winner" by the estimable Bill Jordan is definitely a book that anyone that arms themselves with a handgun for their own defense should read. Jordan readily states that his intended audience is/was officers of law enforcement, but the ideas and principles contained therein apply just as much to the armed citizen as to the law enforcement officer. If you wanted to get practical tips about combat use of a handgun, there are few people whose advice betters that of Bill Jordan. He had a career as a Border Patrolman and also as a combat veteran of the US Marine Corps, serving in the Pacific in World War II and in Korea. Jordan was additionally a firearms instructor at Camp Perry and a national champion shooter. His quick-draw and point-shooting skills were the stuff of legend, as he was able to draw a 4-in N-frame revolver, fire and hit a Lifesaver mint in less than half a second. "No Second Place Winner" goes over the defensive mindset and practical advice about combat shooting, training and gear. While certain aspects are certainly outdated (Jordan was disparaging about semi-autos, mostly on account of only being able to shoot hardball; this has obviously changed) the balance is still relevant, practical and a good read in general. While these preceding texts are wonderful in their own right, the most vital "concealed carry book" is that of the laws of your state pertaining to the subject. This includes the statutes regarding lawful carry and licensing, any and all appropriate laws regarding firearms, transportation of firearms, and also of self-defense. Knowing the general principles of concealed carry and legal defense of your life and that of others is well and good. However, knowing those of your state of residence are vital. Your ability to justify a claim of self-defense requires the act itself to conform to the letter and spirit of the law of your state. Some enterprising citizens have even compiled this information into books, so it may do to search for one. Be sure to also have a look into case law for your state, as actual cases determine how a case will be tried; the law only gives you the law. 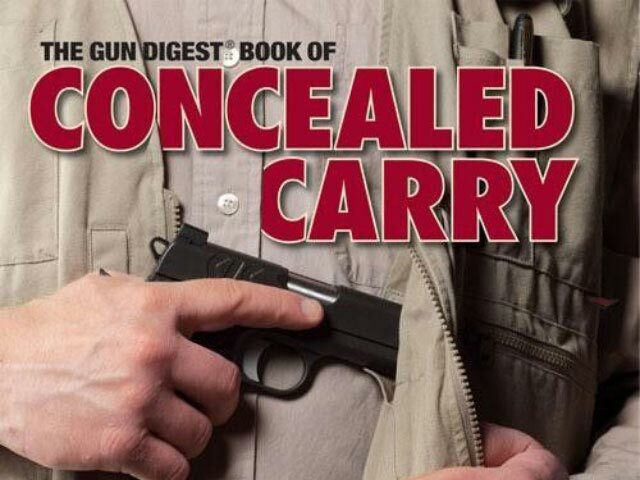 If you had to only have one, this would be the best concealed carry book to have. Two on this list of concealed carry books from the same guy? Seriously? There's good reason. Ayoob set the standard with "In The Gravest Extreme," but expands on that work and adds so much more in the "Gun Digest Book Of Concealed Carry," which has been likewise considered a critical reference text on the topic. While legal self-defense is certainly a topic within the book (the focus of "In The Gravest Extreme") this work is a little more holistic. You also get commentary from Ayoob from his work as an expert witness in self-defense trials, as well as numerous case studies illustrating various points and principles. You also get a good overview of guns and gear for concealed carry. 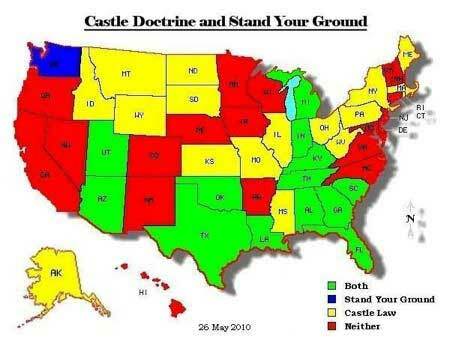 The current edition is the second, which has been updated to include additional material on Castle Doctrine and Stand Your Ground laws, as well as relevant case law on both. Since these laws are cornerstones of self-defense law, getting a good feel for them is vital. 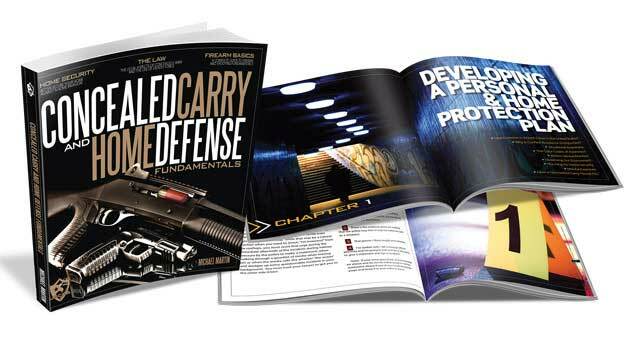 It's not that his original work is outdated compared to the "Gun Digest Book Of Concealed Carry," it's more that you should have both, as each has a place in a collection of concealed carry books.